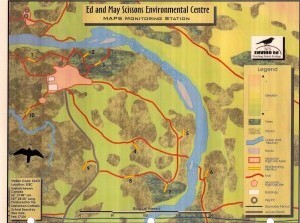 In the mid-1990s, The Ed and May Scissons Environmental Education Centre was made possible through the donation of 160 acres of land to the Foundation by Dr. Ed Scissons in memory of his parents, Ed and May Scissons. 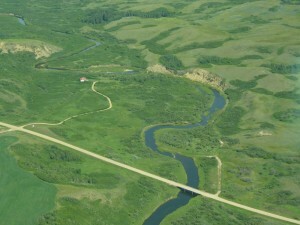 The land is contained within the RM of Eagle Creek. 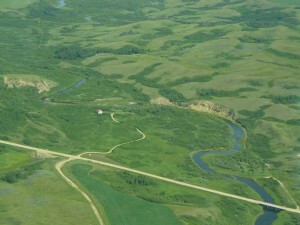 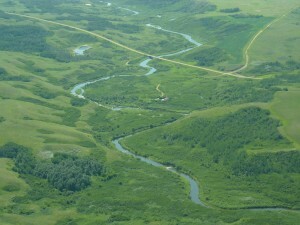 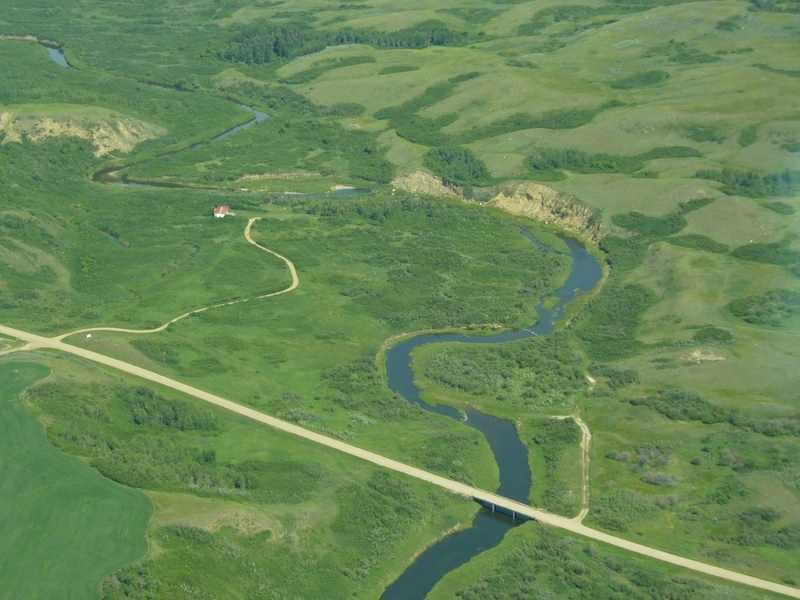 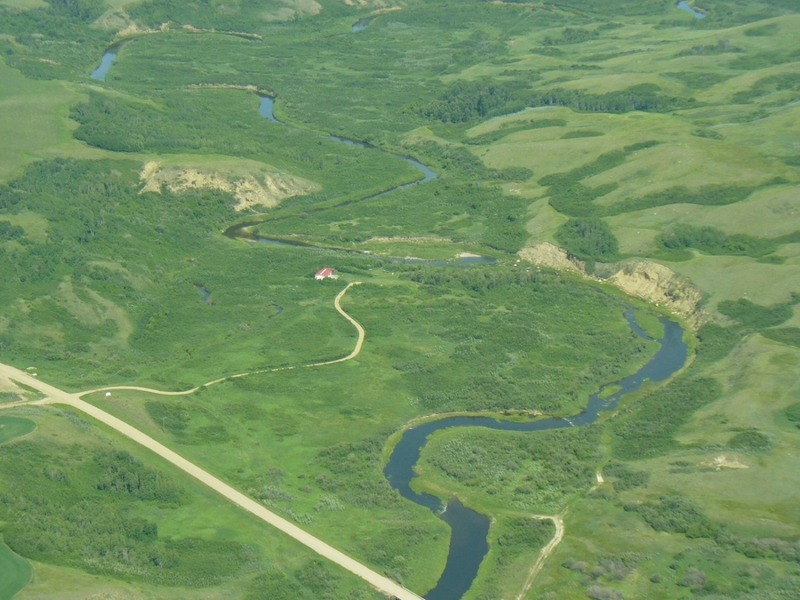 Eagle Creek flows through the property and into the North Saskatchewan River. The property is used by students of Greater Saskatoon Catholic Schools and is a valuable component of environmental studies. 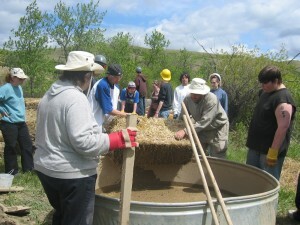 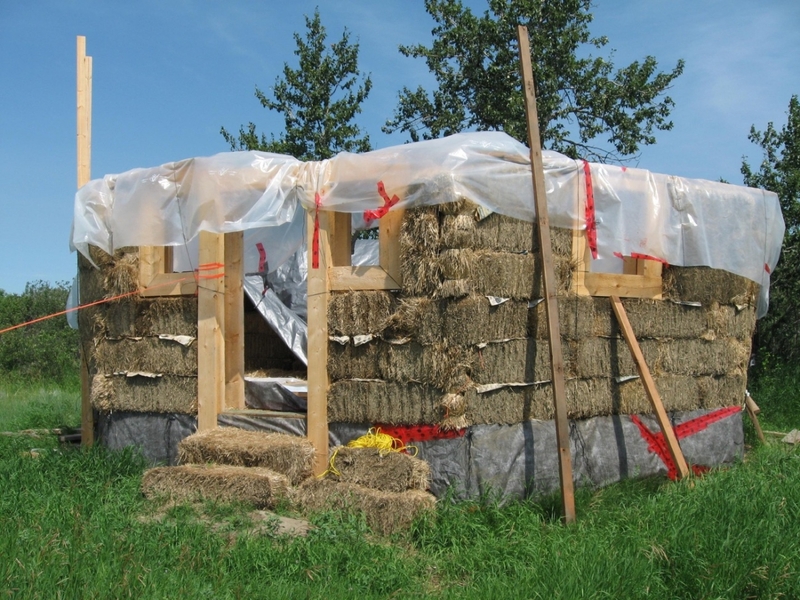 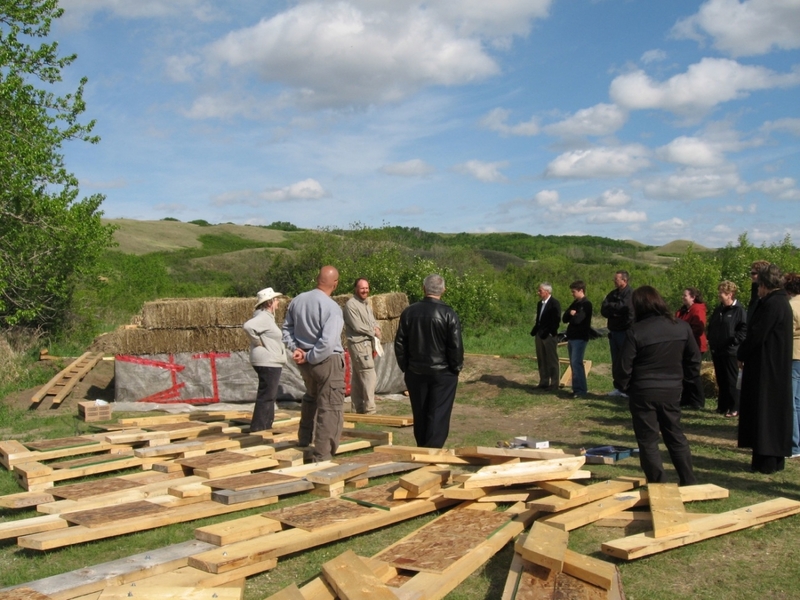 Programs that run each fall include fall birding challenges, aquatic ecosystems, exploring the grasslands, understanding prehistoric painting techniques, learning about solar energy and solar cooking. 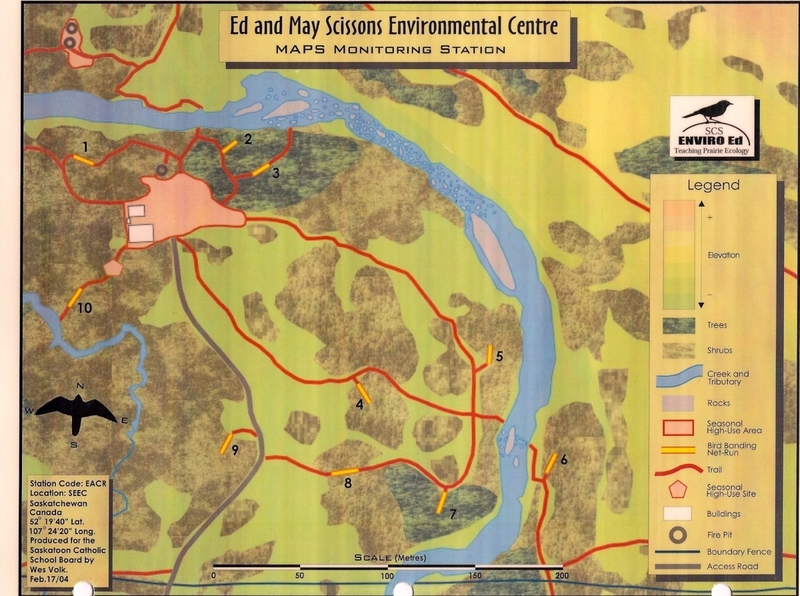 In the winter, students learn about tracking animals, the proper use of snowshoes, and wilderness survival. Each spring, programs have been developed for art classes, the wonder of water, archeology, aquatic systems and spring birding challenges. 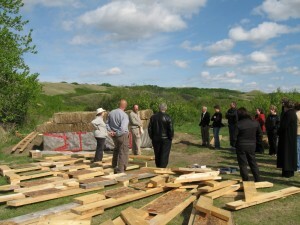 It is also used to develop spiritual growth, especially in relationship to science, aboriginal spirituality and space education. 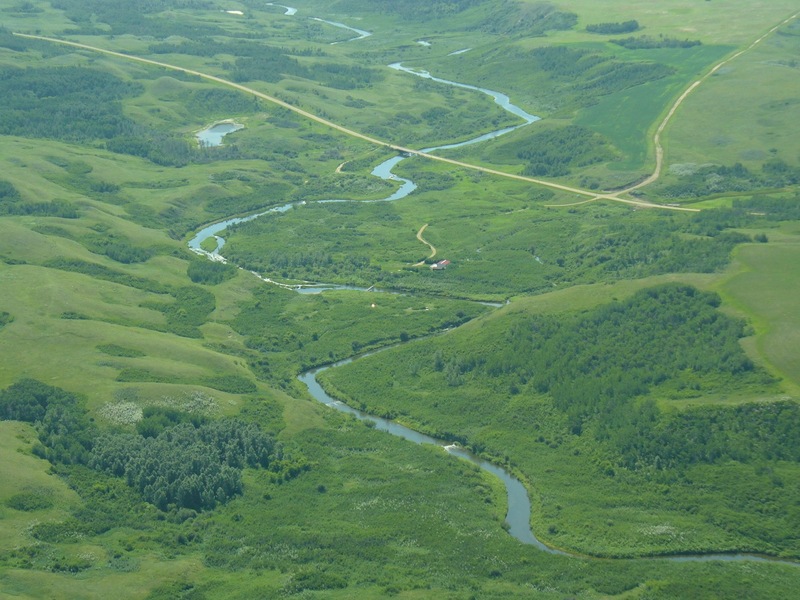 The Foundation is gracious for the support of Dr. Ed Scissons and family for their foresight in providing such a valuable resource for Greater Saskatoon Catholic Schools.